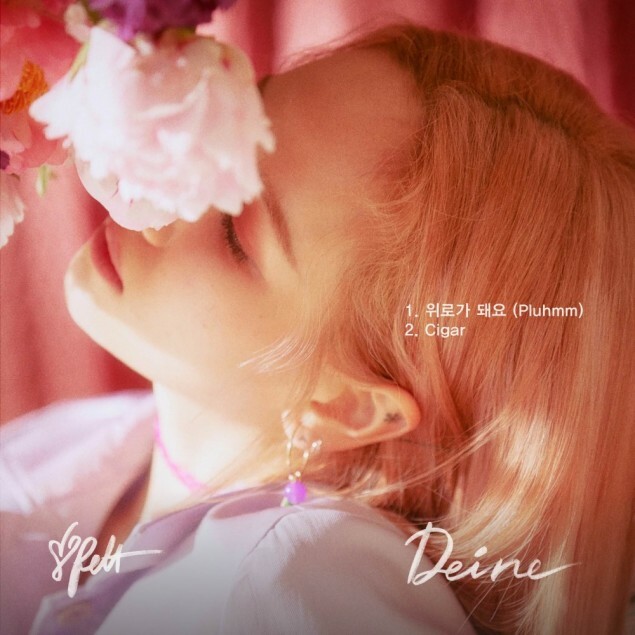 HA:TFELT (Yenny) has revealed the track list for her upcoming album 'Deine'. 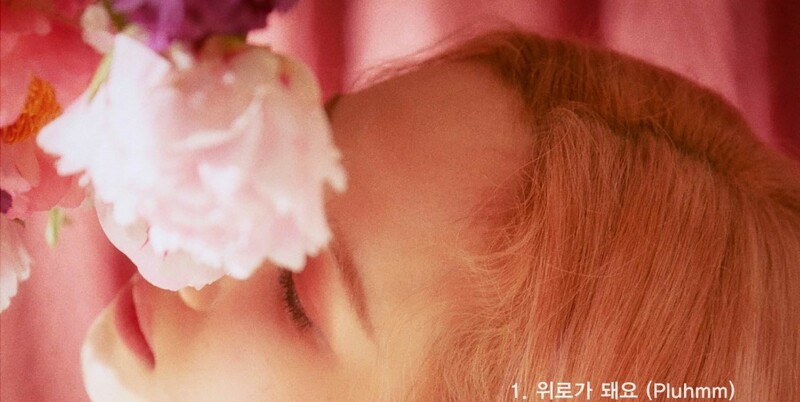 As you can see in the teaser image below, HA:TFELT enjoys the fragrance of flowers, and the tracks "Pluhmm" and "Cigar" are revealed. This marks her first comeback in about 6 months. 'Deine' drops on April 18 KST! Stay tuned for more updates!